Simple doundoun stand, easy to set up and transport. 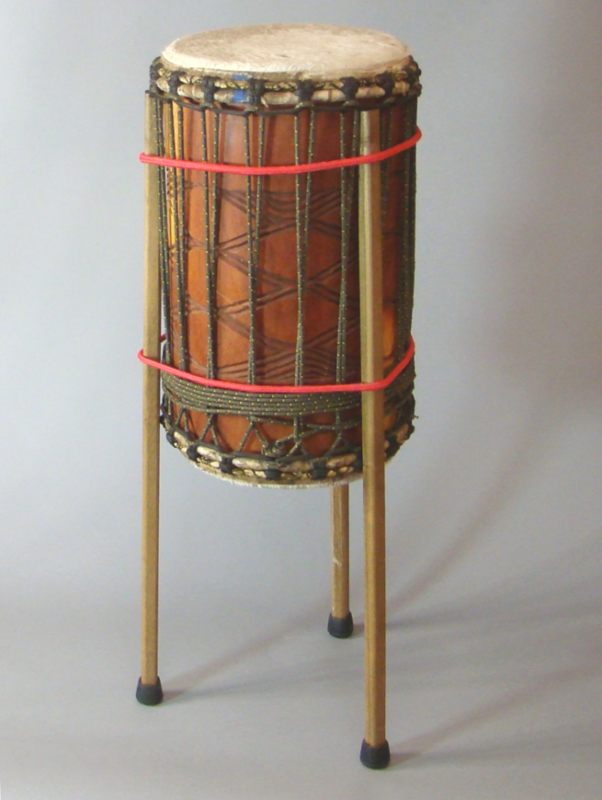 Bungee cord come in three length depending on size drum you want to wrap. All poles are 29″ long and have rubber end tips.